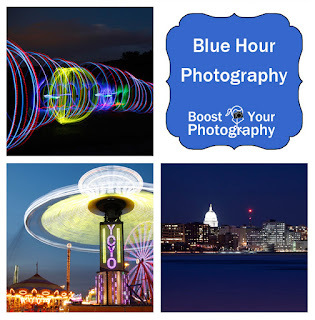 Blue Hour Photography. The blue hour, right after sunset or right before sunrise, is an incredible time for photography. Find out how to make the most of the blue hour with these tips and examples. Street Photography. Learn the basics of compelling street photography. 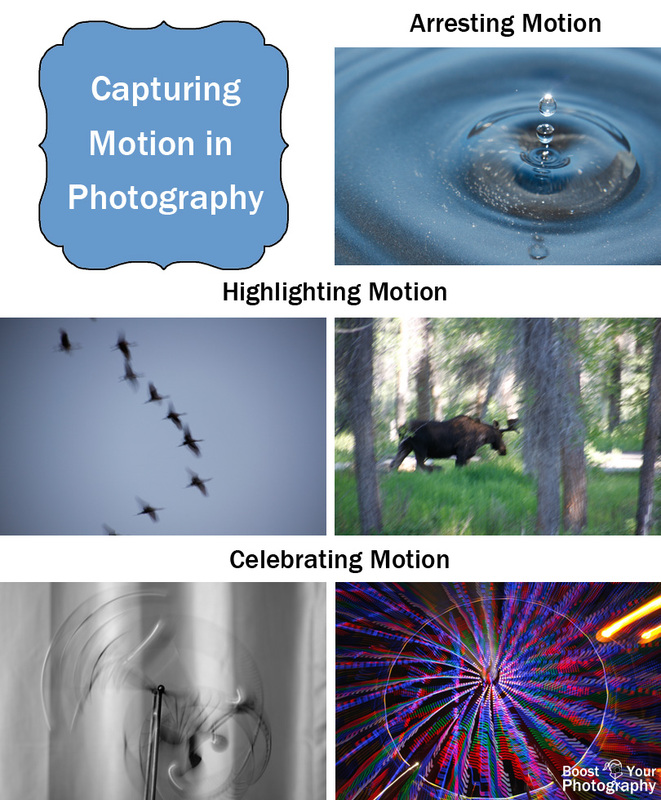 Capturing Motion in Photography. There are so many ways to capture motion in photography. 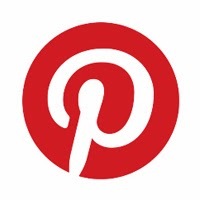 Find out how with this informative post! Summer Round Up. A quick summary of all the posts from the summer of 2014. A great resource for great photography. Panning in Photography. Panning is a fun photographic technique for rendering a moving subject. The trick to panning is moving your camera at the same relative speed as your subject. Read the full article for all the details. Window on the World. Windows are a fascinating photography subject, but one that need careful consideration when shooting. This post provides tips for shooting through windows, as well as a series of examples that will make you start thinking more about windows, especially when you are traveling.